Read, write, and memorize Scripture in just 10 minutes a day. Let's write God's Word on our hearts. 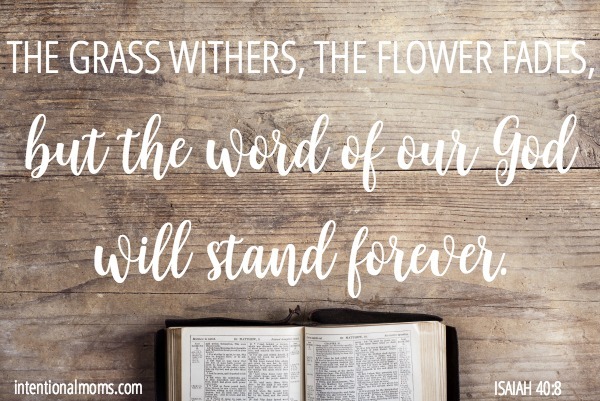 If you're a busy woman, looking for a way to truly make God's Word a priority in your life this year, you'll love this Simple Scripture Study Plan! In just 10-15 minutes a day, you'll read a passage of Scripture, write out a key verse, and by doing so, you'll begin to commit it to memory. The plan is designed to guide you through reading books of the Bible in context, learning more about who God is, and what He's done for you. Subscribe today and I'll send you a new plan each month throughout the year, as well as printable daily journaling pages. Just grab a Bible, and you've got everything you need! Get a free monthly plan for reading & writing God's Word! © Copyright 2019 Kayse Pratt. All rights reserved.